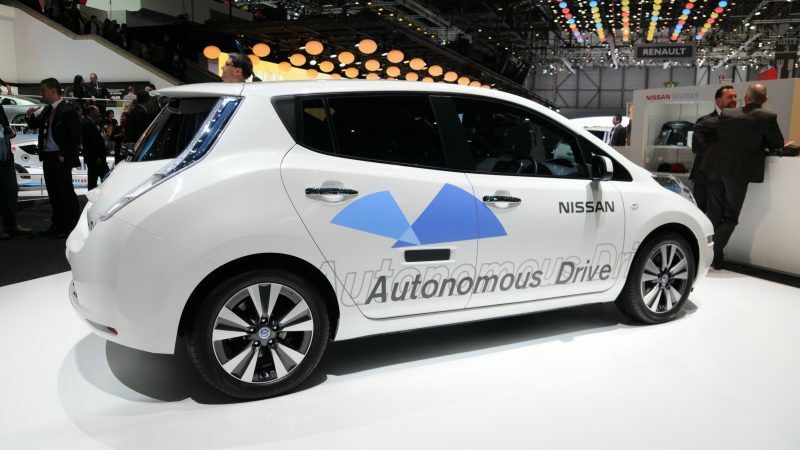 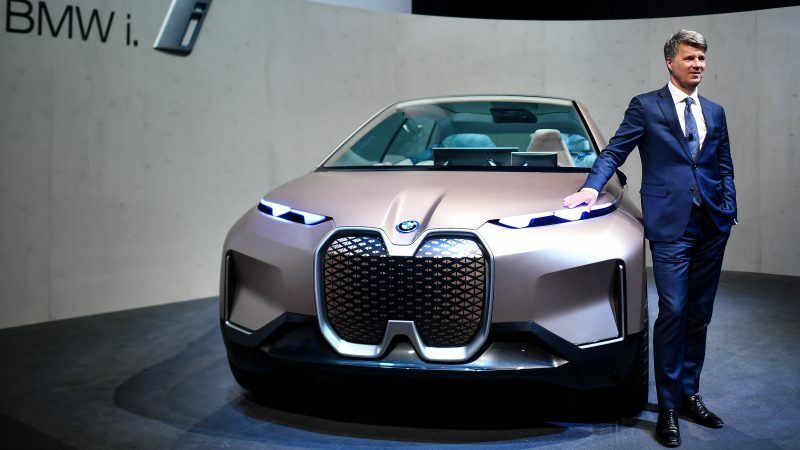 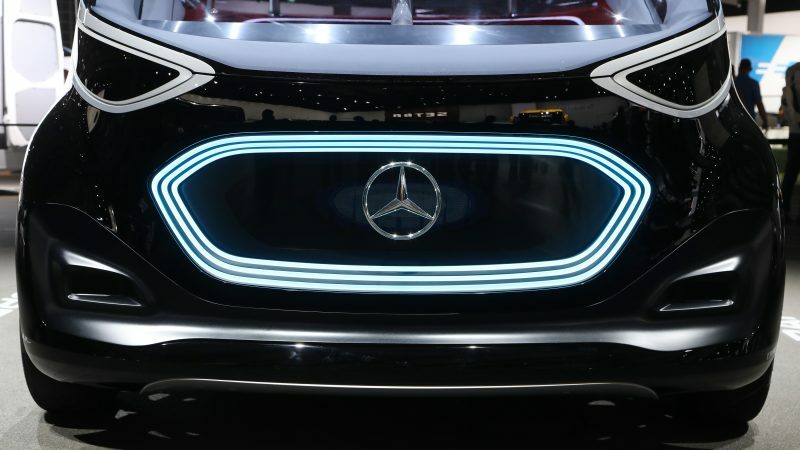 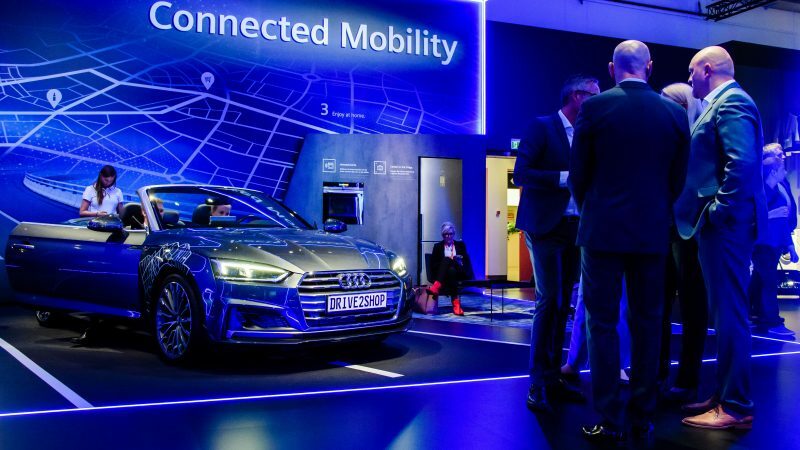 Finland has hit out at European Commission plans to develop cooperative intelligent transport systems (C-ITS), saying the measures are "not technically neutral," according to a letter obtained by EURACTIV. 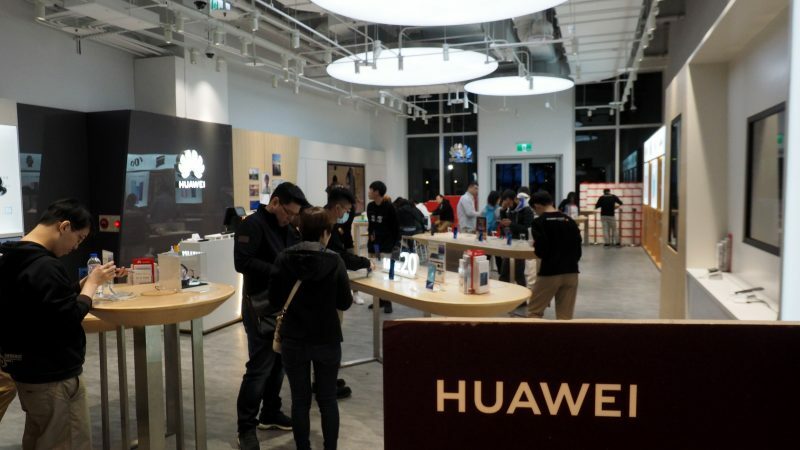 Britain has identified "significant" issues in Chinese giant Huawei's engineering processes that pose "new risks" for the nation's telecommunications, a government report found Thursday (March 28). 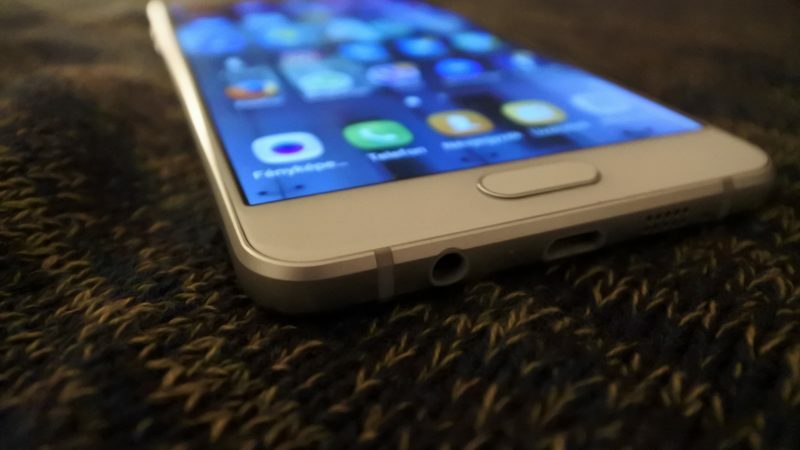 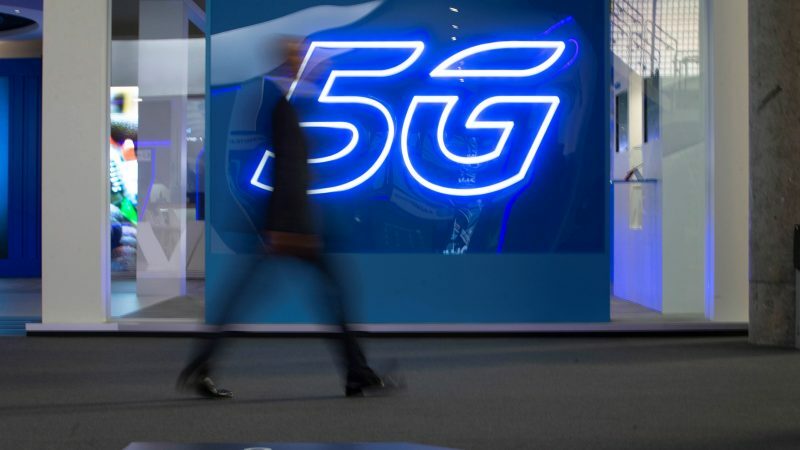 The European Commission has laid out plans for a coordinated EU approach towards the next generation of mobile broadband networks, 5G, following concerns about China aired by member states during last week's European Council summit. 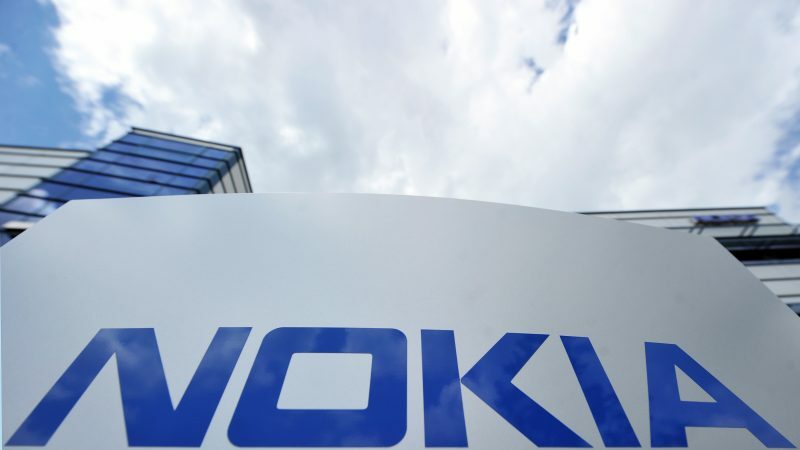 Nokia "mistakenly" sent customer data to China, the European telecoms giant has admitted, following the announcement of an investigation into the allegations by the Finnish data protection watchdog. 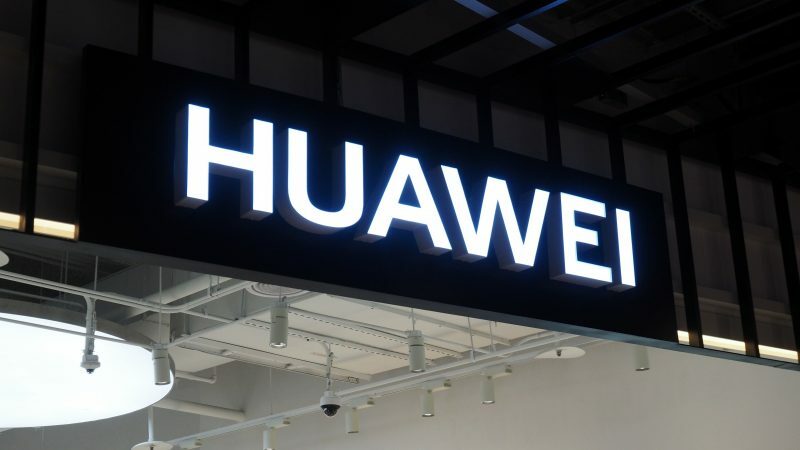 The European Commission will next week urge EU countries to share more data to tackle cybersecurity risks related to 5G networks but will ignore U.S. calls to ban Huawei Technologies, four people familiar with the matter said on Friday (22 March). 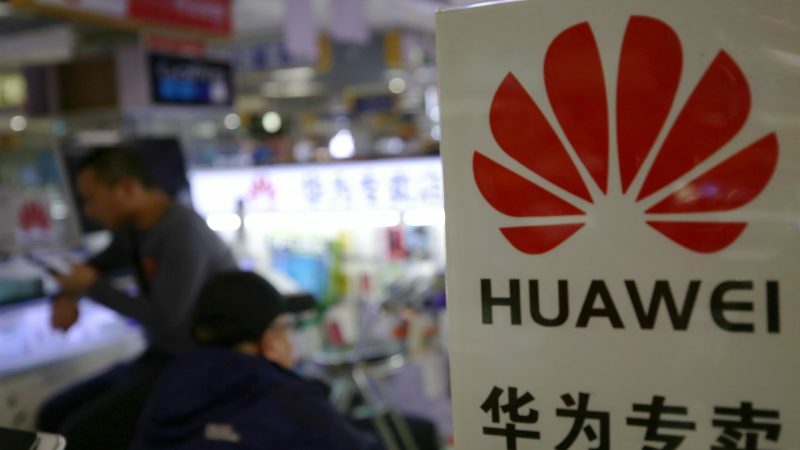 China’s cybersecurity law allows the state to conduct foreign espionage projects, and its legislation is comparable to a “loaded gun” that the rest of the world should not want to stand in front of, a senior US official told EURACTIV on Wednesday (26 February). 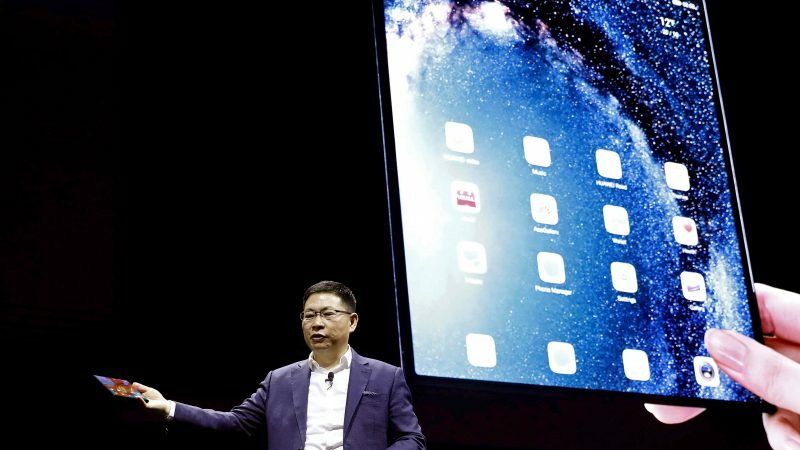 But Chinese officials were adamant that this was not the case. 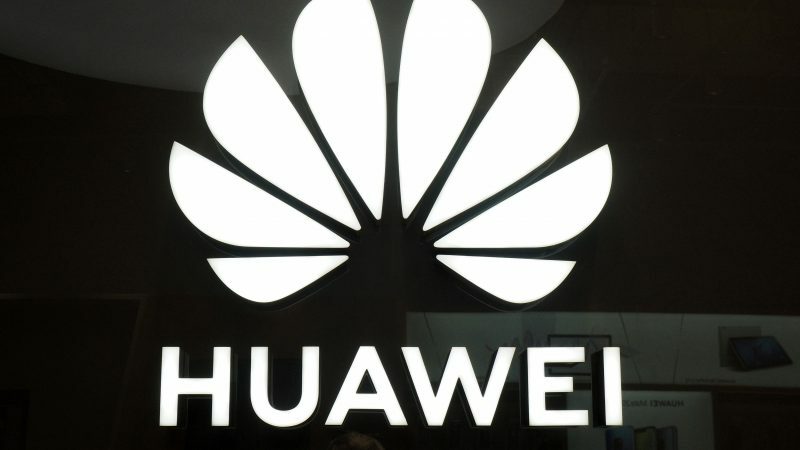 US officials are set to descend on Barcelona this weekend ahead of Monday's opening of the Mobile World Congress, where Chinese telecoms giant Huawei will look to substantiate its presence in the 5G European market despite rising global security concerns over its operation. 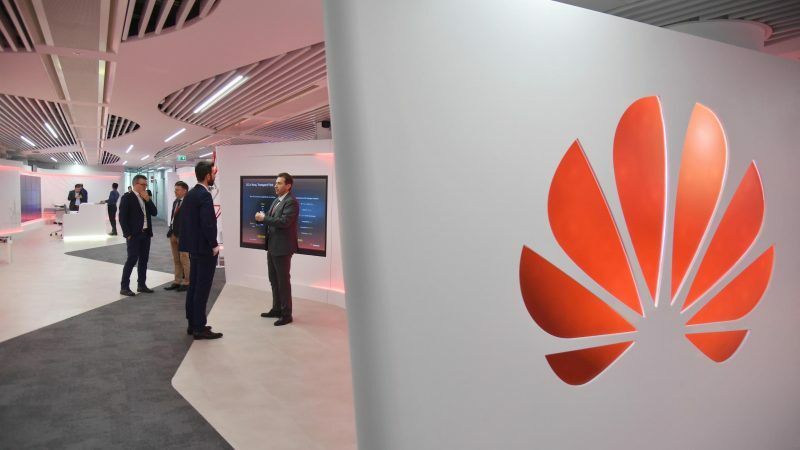 Britain is able to manage the security risks of using Huawei telecoms equipment and has not seen any evidence of malicious activity by the company, a senior official said on Wednesday (20 February), pushing back against U.S. allegations of Chinese state spying. 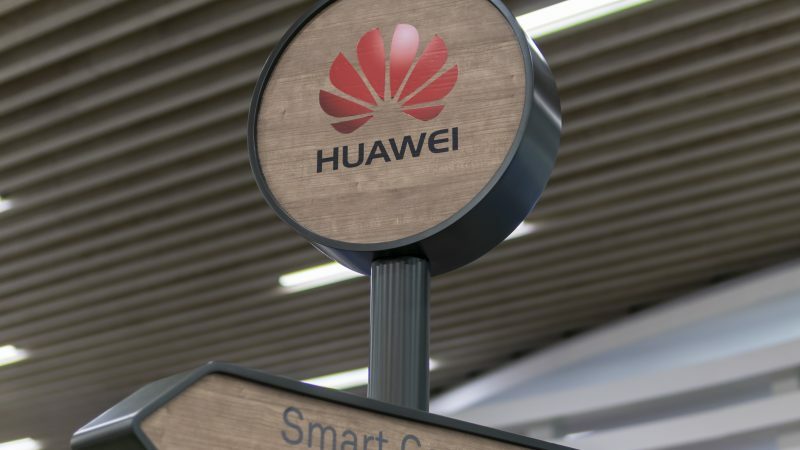 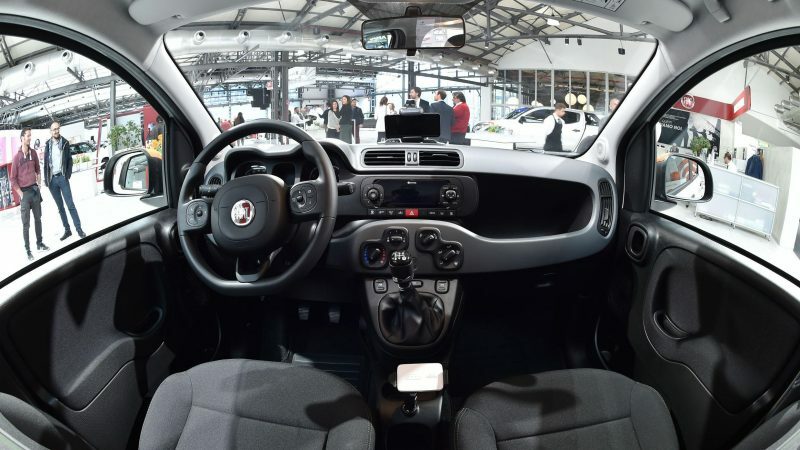 The Italian Ministry of Economic Development refuted claims made by "government officials" on Thursday (7 January), following allegations that the country is set to ban Chinese firms Huawei and ZTE from taking part in the implementation of Italy's 5G infrastructure. 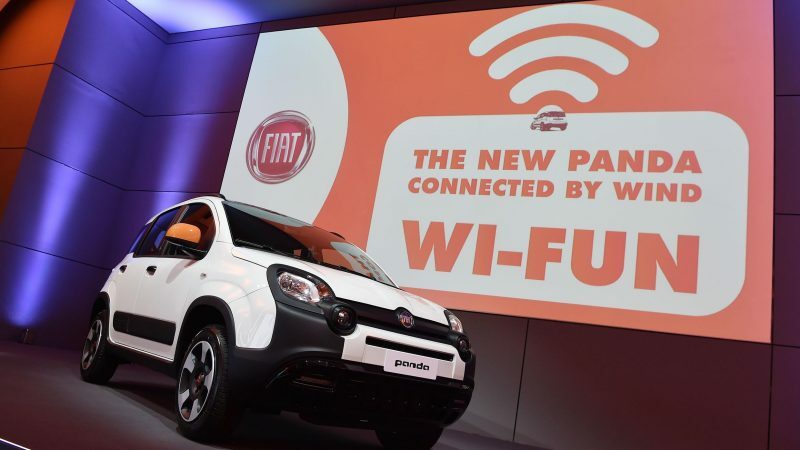 Superfast 5G mobile networks come with “extremely dangerous” cybersecurity risks, the EU cybersecurity agency ENISA has warned. 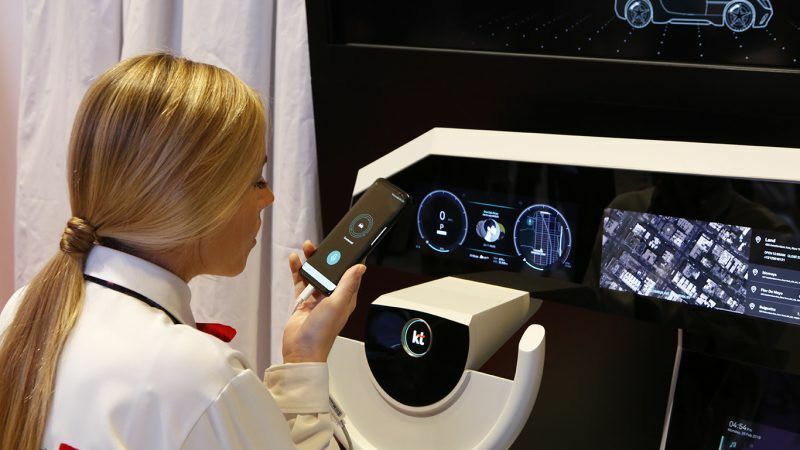 5G is expected to become available to European consumers by 2025. 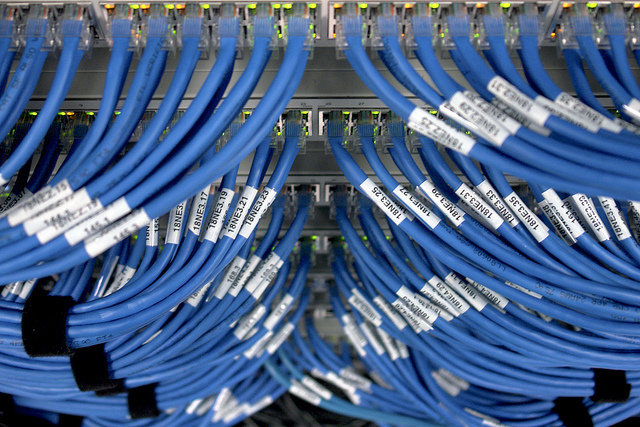 The European Commission has proposed new criteria to guide investment in telecoms networks, in a twist that is likely to stir disagreement as EU negotiators try to strike compromise over a draft telecoms bill. 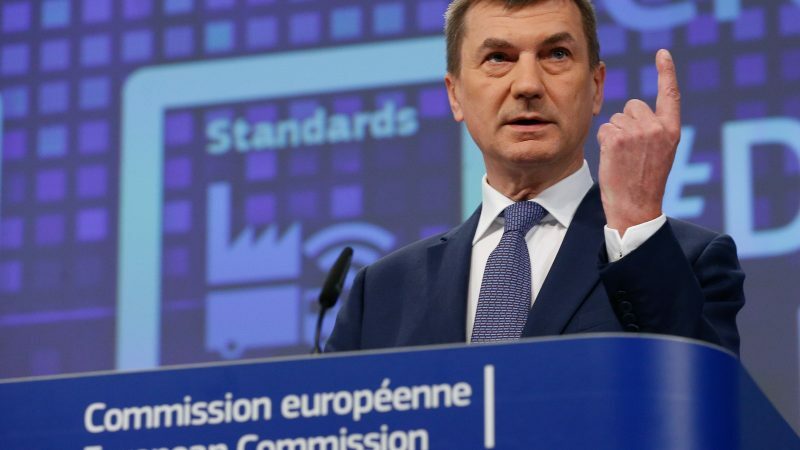 A draft bill to set up an EU system certifying the cybersecurity level of tech products is still trapped up in negotiations after the European Commission announced the overhaul last September. 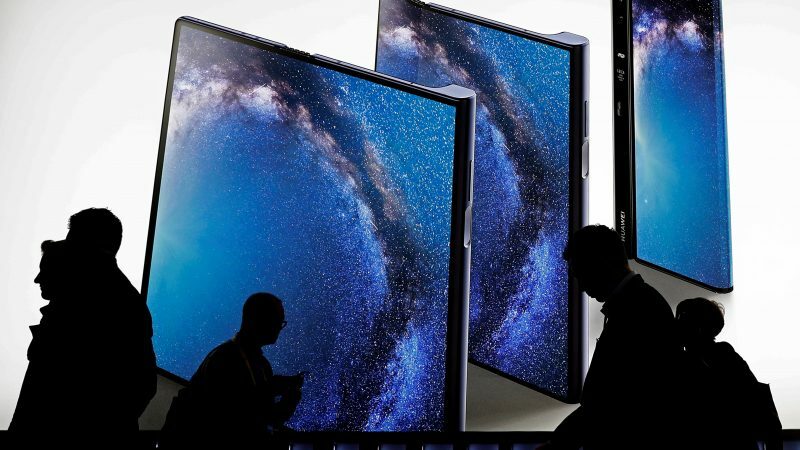 Much of the Brussels policy crowd visiting this year's Mobile World Congress in Barcelona headed home early to monitor, lobby or take part in another round of tense negotiations over a draft EU telecoms law that is taking place on Wednesday and Thursday (28 February-1March). 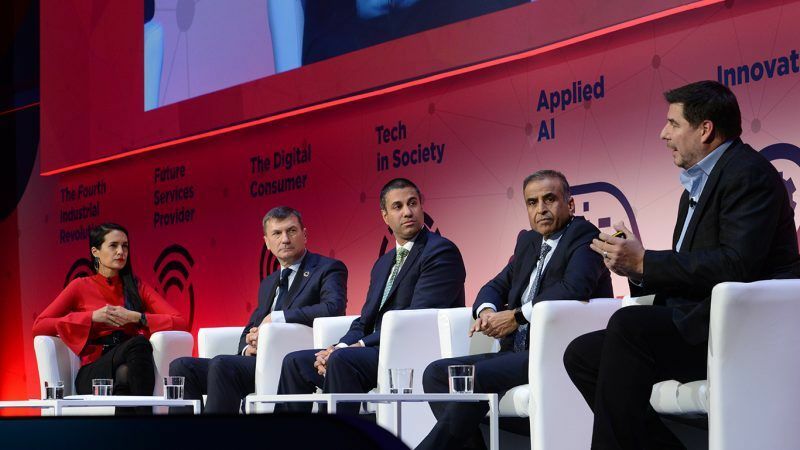 Sparks flew at a public discussion over net neutrality at one of the world’s biggest tech conferences on Monday (27 February), as EU tech chief Andrus Ansip defended the bloc’s two-year-old legislation while sharing a stage with the American regulator who just repealed a similar US law. 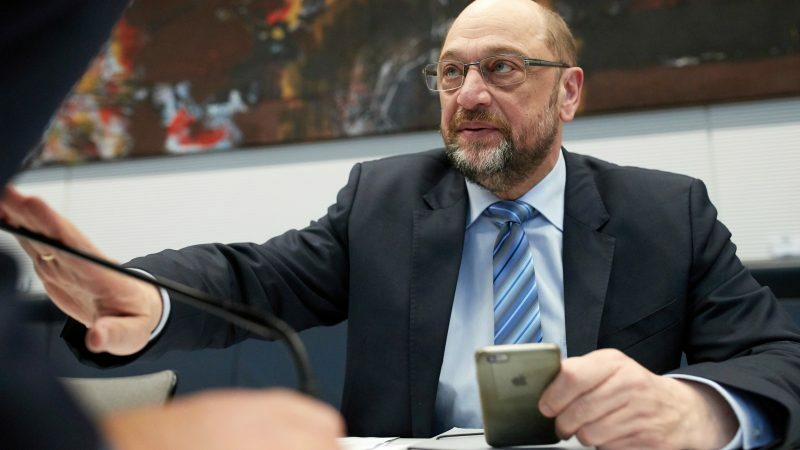 German Social Democrats want to guarantee looser regulation of telecoms giants as part of a potential coalition plan to govern with Christian Democrats. 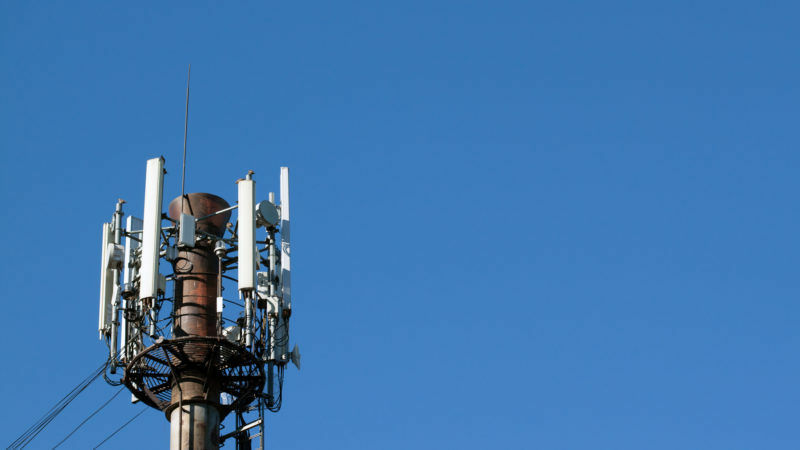 Bulgaria will focus its attention on speeding up negotiations on a major telecoms bill when it takes over the six-month, rotating presidency of the Council of ministers in January.